The judges for 2019 are yet to be confirmed. Lani McGregor is the Director of Bullseye Projects. Prior to joining Bullseye Glass Co. in 1984, she operated a glass studio in Albuquerque, New Mexico, that specialized in kilnformed and flat architectural glass. In 1990 she established Bullseye’s Research & Education Department and developed its initial teaching programs. Today, with partner Dan Schwoerer, she shares a home that doubles as a private museum and laboratory for the study of architectural kiln-glass. In 2005 the couple shared the Glass Art Society’s Lifetime Membership Award. McGregor has served on various non-profit glass art and craft boards, is currently a director of North Lands Creative Glass in Scotland and until recently a trustee of the Portland Art Museum. You can visit Bullseye Projects here. Lani will be judging the Bullseye Glass Artists Prize for 2019. Michael Endo earned an MFA in painting from Cranbrook Academy of Art, Michigan, in 2009 and a BA from Portland State University, Oregon, in 2005. His work has been exhibited internationally and has been selected for group and solo exhibitions. 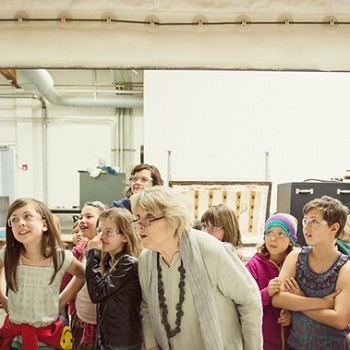 In 2011 Endo was the recipient of a Regional Arts and Culture Council Grant and was a finalist for the Seattle Art Museum's Betty Bowen Award. In 2015 Michael was first recipient of the University Sunderland’s Emerging Artist Residency. 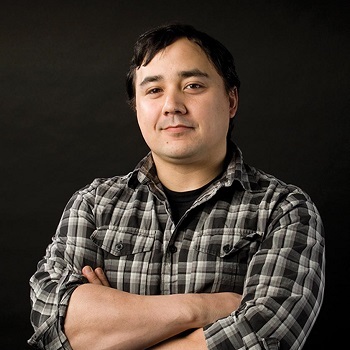 Michael is currently the curator at Bullseye Projects, an adjunct professor at the Oregon College of Art and Craft, and a part-time instructor at Portland Community College. You can see his work here. Michael will be judging the Bullseye Glass Artists Prize for 2019. Saman Kalantari was born in Shiraz, Iran. He received his Bachelor of Arts at Azad University in 1994. Saman started working as a ceramic artist in 1992 and participated in several individual and group exhibitions. He left his country of birth in 2004 and since then has been living in Italy. Saman completed a two-year course at Vetroricerca Glas & Modern in Bolzano in 2007 where he discovered glass as a new medium. Through working with glass, he was able to express his social experiences of life from both in Iran and Europe. In 2018, Saman won the Bullseye Glass Artists category with his beautiful piece "Still Life" which can be seen in The Glass Prize Gallery. You can see more of his work here. 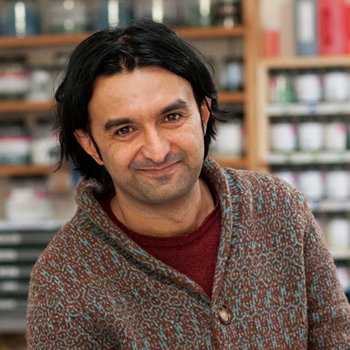 Saman will be judging the Bullseye Glass Artists Prize for 2019. Bob Leatherbarrow is an internationally renowned glass artist, particularly well known for his innovative and unique techniques. In 1988, Bob established Leatherbarrow Glass Studio in Calgary and soon developed an international presence in the kilnformed glass community. As well as teaching and exhibiting across the world, he was also Director of the Glass Art Association of Canada from 2001-2006. 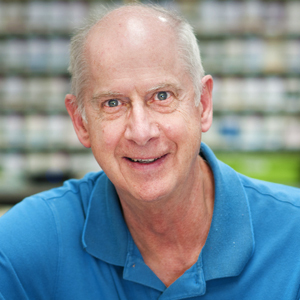 In 2008, Bob moved his studio to Salt Spring Island, where he creates stunning glass art and writes eBooks on his signature techniques. You can see his work here. Bob will be judging the Open Glass Artists Prize 2019. We encourage the glass community to get involved in nurturing new talent, so the Aspiring Glass Artists category is judged by you. Each entry will be uploaded to The Glass Prize Facebook page and shared on the Warm Glass UK Facebook page, followed by more than 7500 members of the glass community from across the world. The winner of the Aspiring Glass Artists category will be the entry with the most likes between the 23rd May and the 6th June 2019.